I literally could not wait to write up this post! 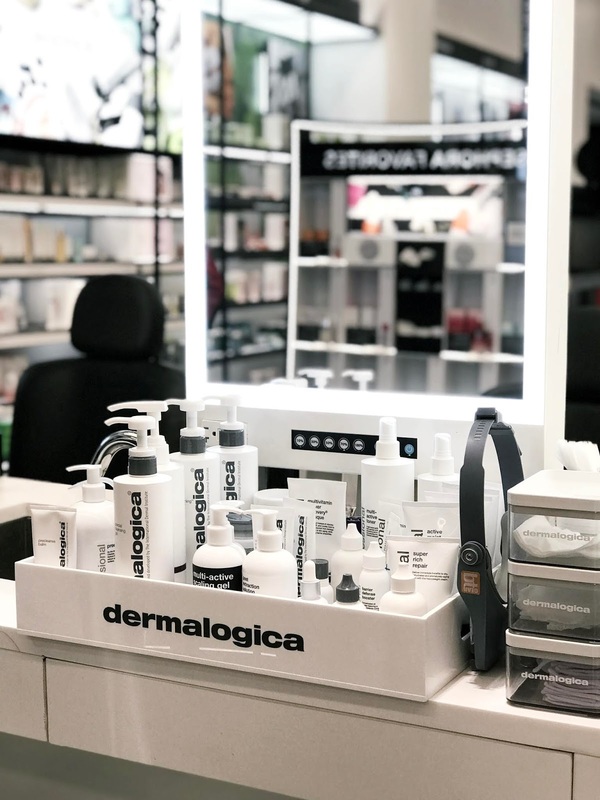 Earlier today I visited Sephora at the Yonge and Eglinton location to check out their Face Bar collaboration with Dermalogica. 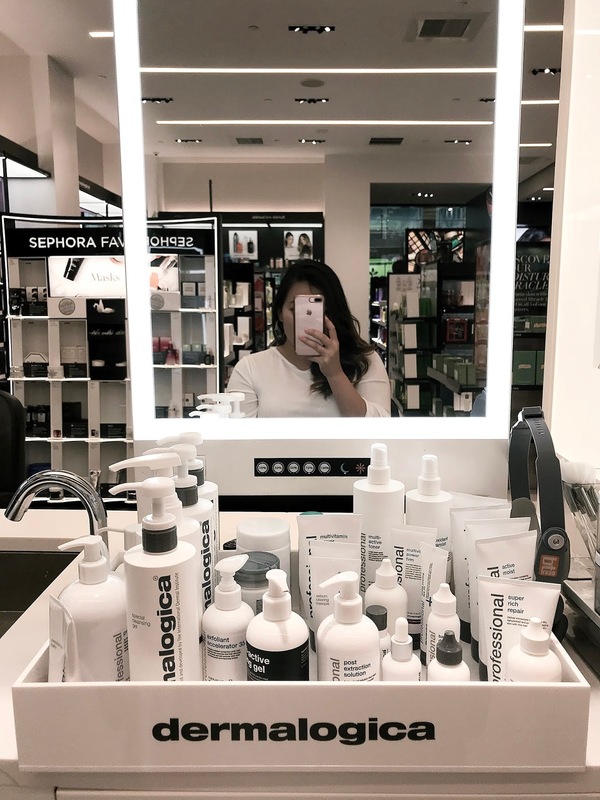 The Face Bar is Sephora's skin care service program that features their own complimentary facials and of course, two brand new Dermalogica services. The first treatment is the Face Fit Treatment ($10) which is essentially designed as a mini-treatment featuring their latest products. This service is 10 minutes long. Today I was booked for their newest treatment - the ProSkin 30 ($30). This is a personalized, 30 minute treatment that addresses your top skin concerns. I was greeted by the Dermalogica Skin Therapist, Veronica, when I walked into the Face Bar. She was super friendly and got me to fill in a new client account. After this, we discussed my skin care routine and challenges/goals that I wanted to address. I told her that I am primarily concerned about acne scarring, preventing breakouts, and the overall health of my skin. Veronica then began my skin care treatment! She started by using the PreCleanse Balm to dissolve my existing makeup. As a double cleansing step, she went in with the Essential Cleansing Solution to remove the balm and any extra residue. Once my skin was clean, she looked at it through a magnifying lens to assess the skin issues I had told her about before we began. To address the blackheads on my nose, she applied the Exfoliant Accelerator 35 which is a professional product only available to spa and salon outlets. This basically softened up the area so that Veronica could extract my blackheads in a short amount of time. At the same time, she brushed the Sebum Clearing Masque all over my face to help clear and prevent any breakouts. 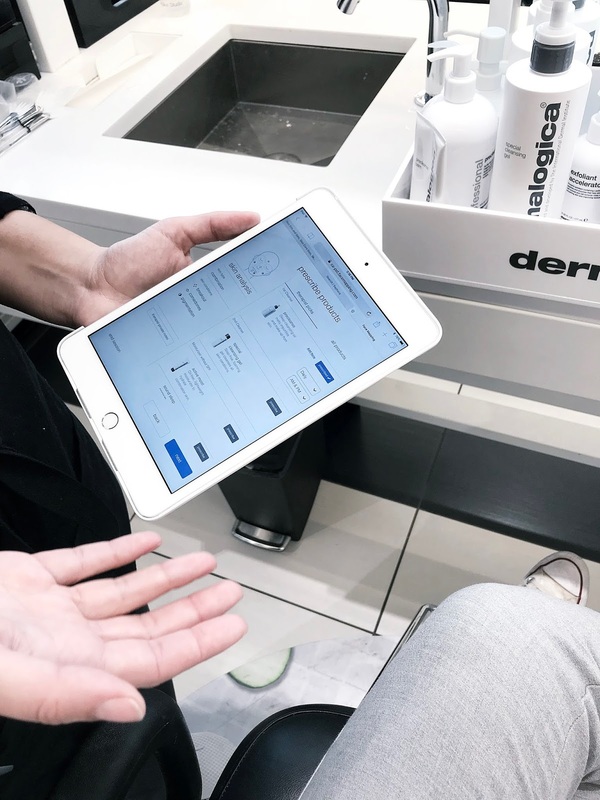 I loved how the ProSkin 30 service incorporates products that Dermalogica sells to consumers with their professional line. After washing off the masque and exfoliant, she misted my face with the Ultracalming Mist and moisturized with the Oil Free Matte SPF30 moisturizer. As a final step to address some breakouts I currently have, she applied the Breakout Clearing Booster to certain areas and I was good to go! 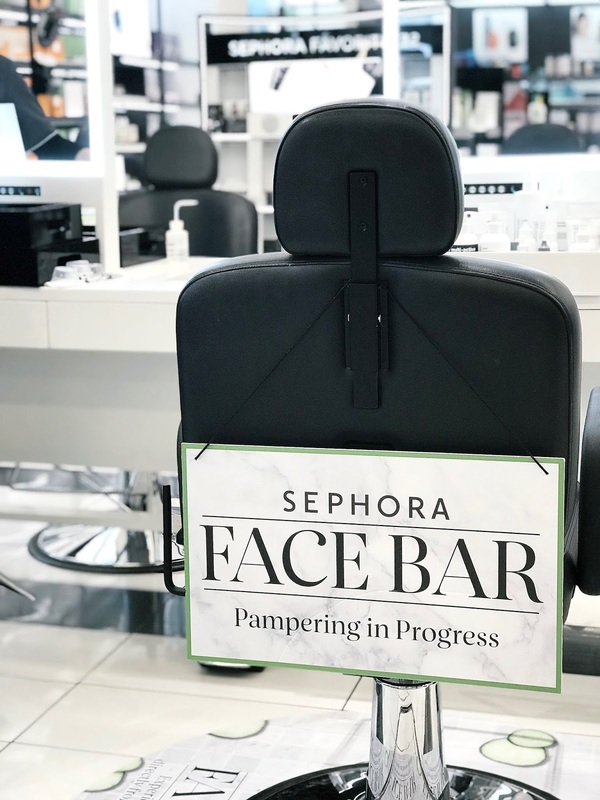 I'm not very well versed with facials and skin care treatments by a professional but I found the whole experience at the Sephora Face Bar a really good way to ease into professional treatments! 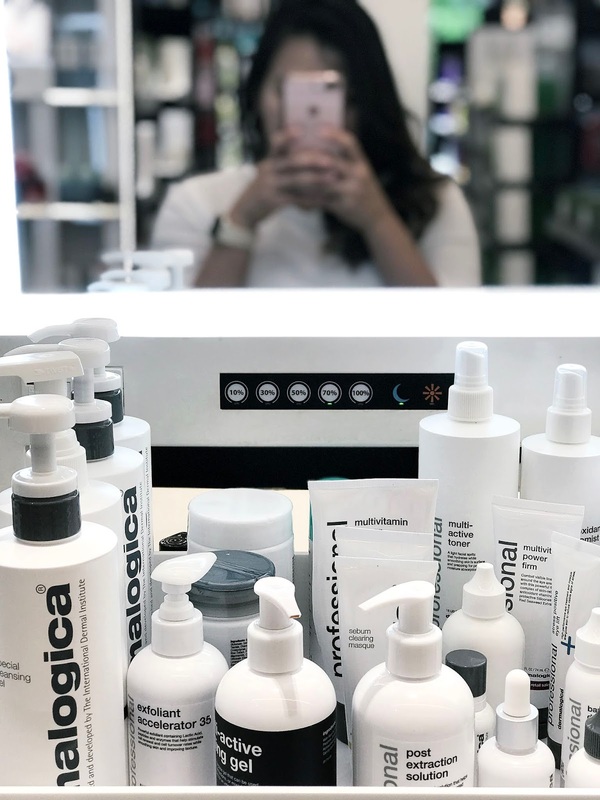 Veronica was so attentive and even though I am quite comfortable with skin care, she was very knowledgable and gave me product recommendations, her expert advice, and some personalized tips and tricks. At the end of the service, I got my own little "Face Mapping Prescription" which had all of the products Veronica recommended to me as well as when to use each product. I really enjoyed the ProSkin 30 service at the Face Bar. 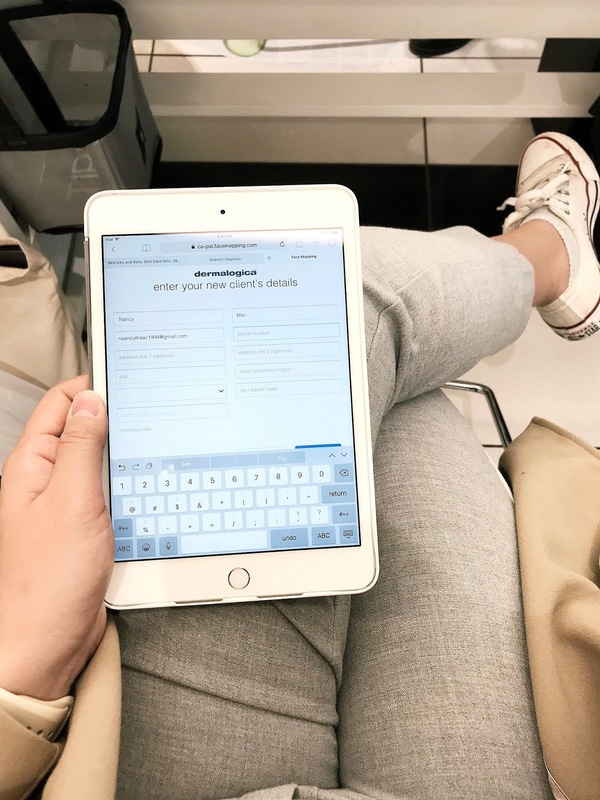 I know how expensive some skin treatments can be, but $30 every two to three weeks for 30 minutes is quite doable, considering you get personalized treatments and recommendations specific to your skin type and concerns. The Dermalogica Face Bar is currently available in Toronto at two Sephora locations - Sherway and Yonge & Eglinton. You can book a service online through Sephora in their stores and services section. I hope you guys enjoyed this recap of my experience! Disclaimer* ProSkin 30 service was complimentary booked for review. All opinions are honest and my own.